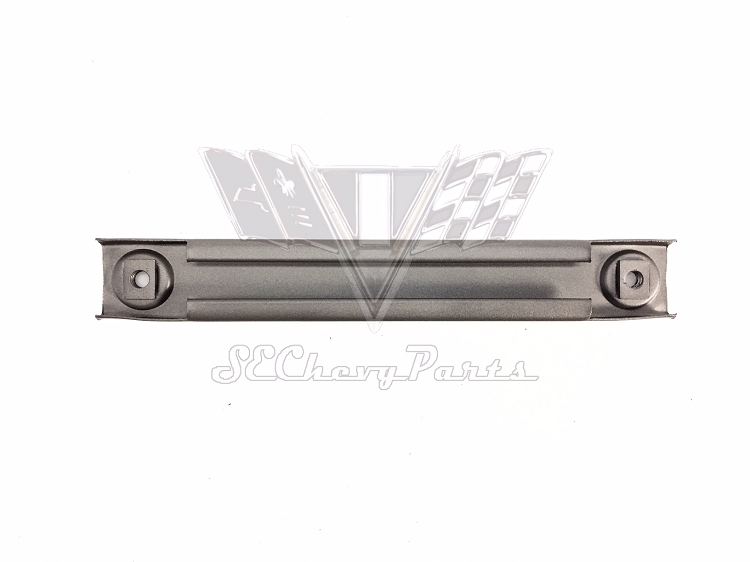 This 1955-1956-1957 Chevy 4 Door Sedan FRONT & REAR Lower Window Roller Channel Track is an original GM part. 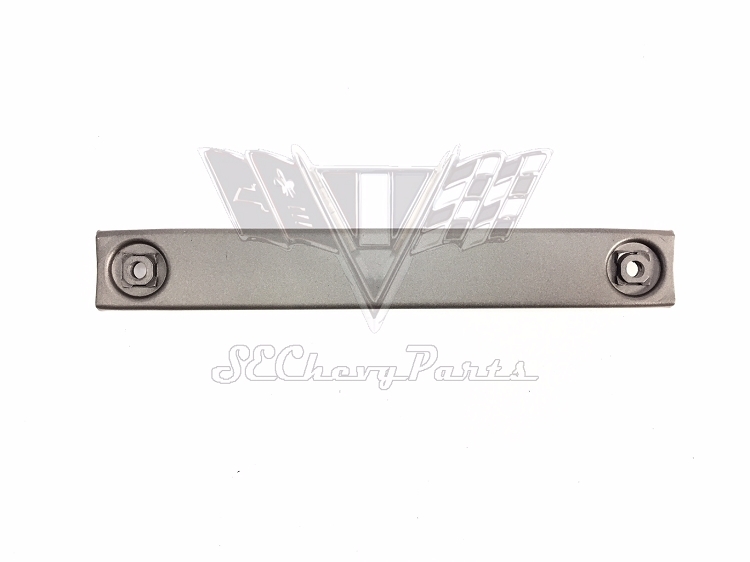 The track mounts to the door and allows the window regulator roller to slide back and forth while operating the crank. Length: 7 1/8" Hole-to-Hole: 6 1/4"